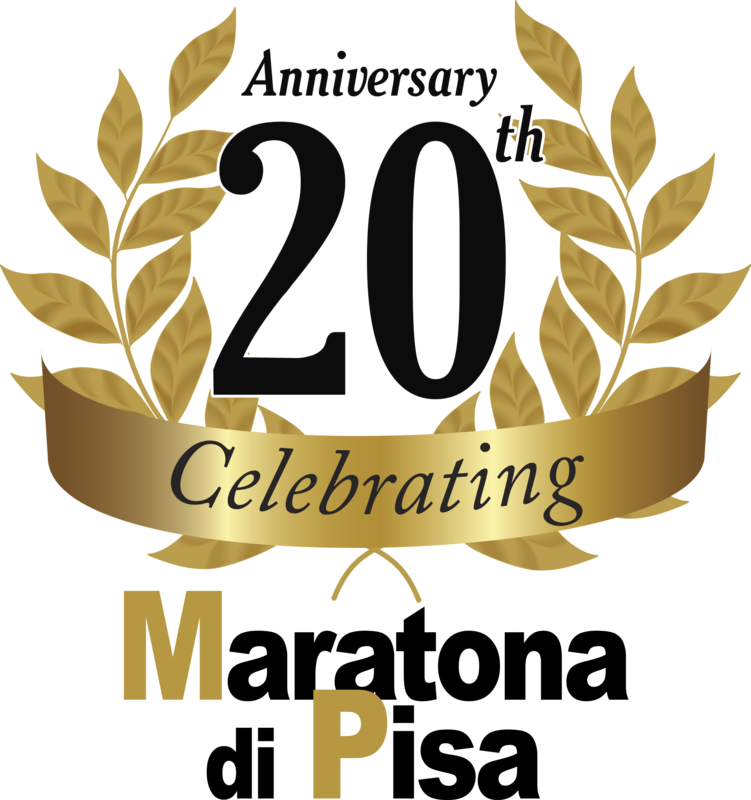 News 2018: Receive Pisa Marathon Photos on Smartphone with Pica! There is a surprising news in store for the participants of the Pisa Marathon. All athletes will receive their photos directly on their smartphone, immediately after the race and in full respect of privacy! In the chest of the Pisa Marathon, which will be withdrawn by each athlete at the time of delivery of the race pack, in addition to the personal race numbers will be an additional code: the “Pica Code”. During the journey, Studio5 photographers take pictures of the athletes in action, in the highlights of the competition and in the most evocative glimpses of the race. Wearing the “Pica Code”, the shots made by Studio5 photographers will be sent directly to their rightful owners. To receive your photos, simply register on the Pica application, available either on the App Store or on Google Play, or go to www.getpica.com. By inserting the code number “Pica Code” present in the bib number, each participant can immediately see all his photos. Everything happens in full compliance with the new European privacy legislation (EU Regulation No. 679/2016), each athlete receives and can only see their photos. 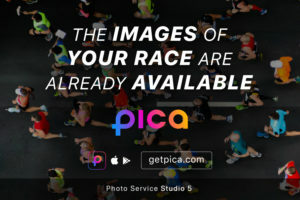 With Pica athletes, as well as immediately receive photos of their own race in total safety directly on smartphones, can immediately share them with friends and on social media.